Please visit here for subscription information. Can I place some of your photos on my site? 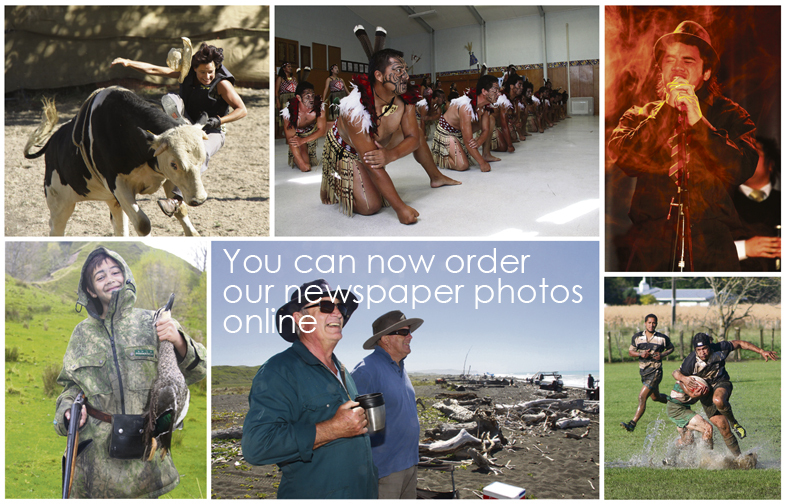 All articles and images on the website remain the property of the Wairoa Star and are subject to copyright. What is our physical address? What are our telephone/fax numbers? What is our contact email address? What size is our publication? Twice weekly – on Tuesday and Thursday mornings. Including online. What does the Wairoa Star cost? What are our casual advertising rates?